Edit: I've heard that a gofundme campaign will be getting started. If and when it comes about and I am made aware of it I will post it here. 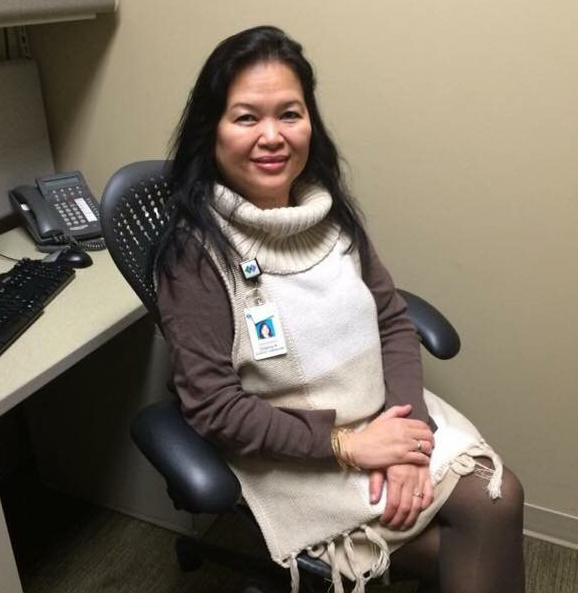 55-year-old Channy Kek was a Cambodian American interpreter for Regions Hospital here in St. Paul who lost her life this past Tuesday when a car struck her as she was walking in the crosswalk with attempts by her co-workers to revive her being unsuccessful. She was dedicated to helping people get the health care that they needed, often going above and beyond what she needed to do so she could explain in detail to others. She was mother to three and she was active in her community. You can read some of the articles that they've written about her here. It's just unfortunate when something like this happens and it's an opportunity to make sure (for me) just to go back to basics from a driving standpoint - try to be alert and remember that a few minutes late is okay --- and the driver has cooperated and there haven't been any charges, so I would not want to go into speculating what happened - but it makes me think about my own driving. While I didn't know Channy Kek myself personally, I have friends and family members who did, and it just brings it closer to home again, how fragile life can be and how we should make sure we're spending it doing what we love as much as we can and with the people we want to be around.